Aqua Pool & Spa Specialists is an exclusive BioGuard Platinum Retailer. These chemicals have very important functions, but, as with any chemical, they should be used in the precise dosage. Feel free to consult us for expert advice on the right chemicals adapted to your needs. 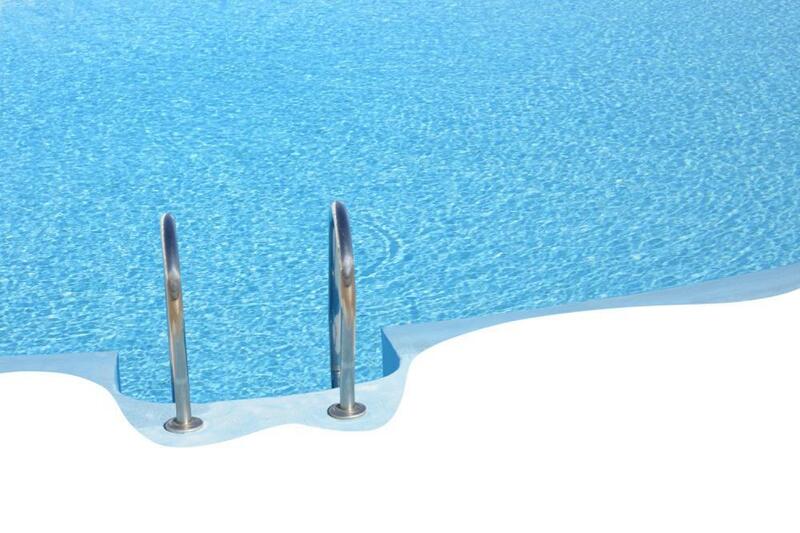 To get the most enjoyment out of your pool or spa, you need to look after it carefully. At Aqua Pool & Spa Specialists, you can find a large range of chemicals that will keep your pool or spa looking clean and inviting. We can deliver the chemicals to you directly, or you can can visit us in our shop. You can also visit our Handy Tips page to find out more about pool and spa cleaning and maintenance. Aqua Pool & Spa Specialists is an exclusive AstralPool Alliance member and SPASA member, which means we will have an affordable solution of the highest quality for all your requirements. You will always find a large range of spare parts and products at our store, including chlorinators, filters, environmentally friendly pumps, heaters, cleaners, control systems, and even fun toys for the kids.